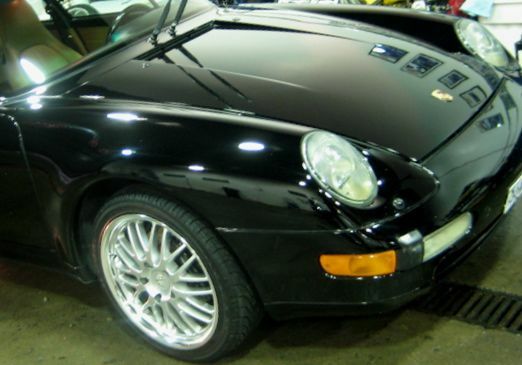 Professional auto detailing requires superior products and attention to details. But before we get into that let me ask you a few questions. What was it that you loved about your car or truck when you first purchased it? Was it the deep color and the spectacular shine in the showroom? Was it that new car scent? The dust free dash and instrument panel? And how about that engine? It too was something that you loved to show your friends! How much did you pay for all that shine and new look? Well... how does that car or truck look now? Replacing the car you once loved will cost you thousands of dollars and payments of hundreds of dollars per month. Why not consider spending two hundred to five hundred dollars in professional auto detailing and having your current ride completely cleaned and polished inside and out. It will look like new again for the price of a single car payment! Auto detailing will make you fall in love with your car all over again. 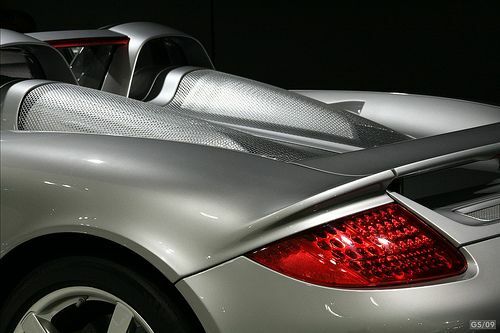 Having used Unique Auto Detailing in Vancouver in the past we highly recommend them. They offer mobile service for your convenience! Relax at home while they do the work. Before Auto Detailing Note the paint is dull and scratched. After Auto Detailing Now in showroom condition! Exterior detailing should include a complete wash, clay bar treatment, cut polishing and final polish. The proper use of professional polishers and polishes will not leave swirl marks. 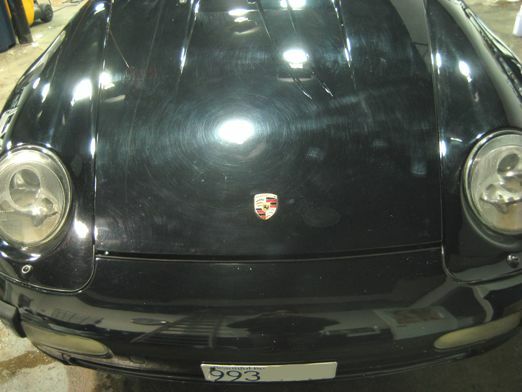 Smaller scratches will be easily removed, faded paint will look new. You will once again enjoy deep, rich colors of a new car. We strongly suggest doing this process once a year. Here are some videos of auto cleaning and detailing tips if you wish to save some money and do it yourself. Once the polishing is done, Vancouver Paintless Dent Repair will be able to remove all the small dents and dings from your car or truck, bringing it back to its original condition! from this Auto Detailing page!